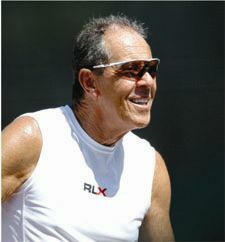 Nick Bollettieri and two of his top teaching Pros are coming to Gold Key Racquet club in Phoenix on December 8 & 9, 2007. A limited number of spots are available to learn from some of the worlds best tennis coaches and experience a once in a lifetime opportunity to rub elbows with Nick Bollettieri! Click here for more details.